Santa Barbara vintners are preparing for whatever challenges may be on the horizon. 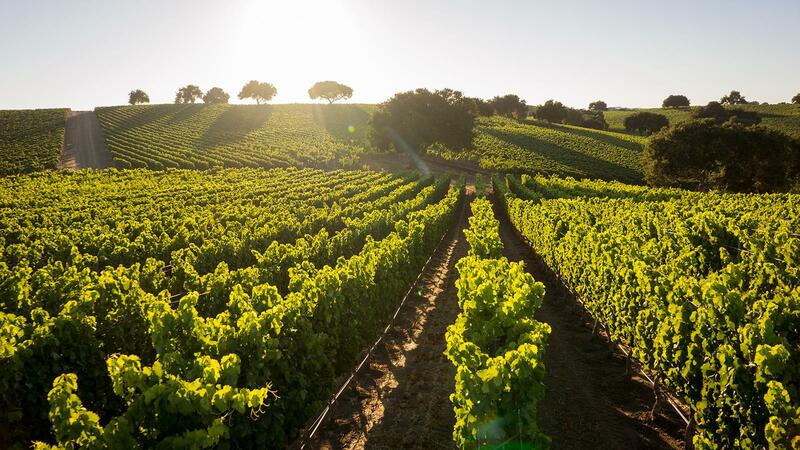 Santa Barbara vintners are eager to rejuvenate their mission. I spoke to a group of vintners there recently. To my surprise, they asked me to talk not about their regions, but about what makes Napa Valley click. Many things … take your pick, or take them all: Terroir, history, tradition, a workhorse grape, superstar wines that shine on the global stage. It's also impossible to ignore the spirit of unity among Napa's vintners and the impact of the visionary Robert Mondavi: Never underestimate the impact of the right man in the right place at the right time. That confluence of factors makes it a singularly historic, transformational reality. Santa Barbara is best known for its Pinot Noir, courtesy of the film Sideways, but Pinot is not the only act in town. Vintners there have long been fascinated with the likes of Cabernet and Syrah. With Pinot, as good as the wines have been, Santa Barbara has plenty of competition, both within California and from Oregon to the north. There are enough alternative wine stars in Santa Barbara—Cabernet, Syrah, Grenache and Chardonnay—to keep enthusiasm bubbling. But there are not enough standout Pinots here to give the region a singular identity. Not that it needs one, but it can help bring focus to a region. After my talk, one of the vintners asked me about where wine faces competition, and I noted that sometimes it comes from unexpected places. Where do you see wine's next big challenges coming from? This area needs to put a Syrah stake in the ground and own it. Plain and simple. Some of the best Syrah in the world comes out of vineyards in the Central Coast. The challenge is to pursue the promise of this varietal like SQN does. James, just read this article and as a lover of Syrah, I was fortunate to attend a West Paso industry tasting recently. Names such as Linne Calodo, Booker, Villa Creek and Saxum were present. I am amazed that these wines haven't helped change the perception of the area. Maybe it's the limited availability or that they focus on Rhone styles versus the, as you say, workhorse grape. Whatever the reason, with producers like these and others, I have to believe it's only a matter of time.